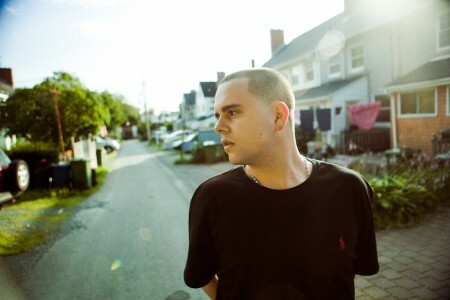 Quake Matthews first made a name for himself in the underground battle rap scene in his early teens. Since then, he has triumphantly progressed to his current breakneck beats and unadulterated lyricism. With his signature raspy voice and raw emotion, Quake has a sound and show that creates a captivating listening experience for his audience. The award-winning emcee recently released his fourth studio album, Rap Music, which earned him a #4 spot on the iTunes Hip Hop Charts, as well as coverage from a host of major media outlets, such as The Source, All Def Digital and Funk Master Flex’s ‘Indie Spotlight.’ Quake has embarked on a nation-wide tour with Classified, and shared stages with countless superstars such as Snoop Dogg, T-Pain and Ludacris, to name just a few. 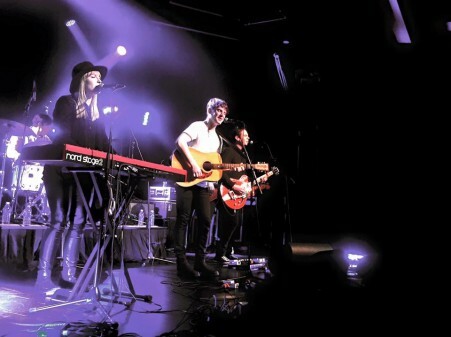 Port Cities wins title of 2016 Casino NS Artist in Residence! This past friday, Port Cities took home the title of 2016 Casino Nova Scotia Artist in Residence, winning $20,000 in investment to assist with career development through recording, marketing, and live performance opportunities with Music Nova Scotia. Congrats to Carleton, Breagh and Dylan and all of the finalists! Emma-Lee is an award-winning, critically acclaimed singer and songwriter. 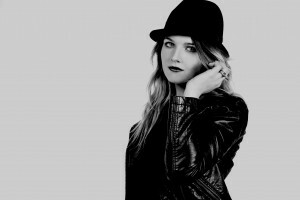 Voted “best female vocalist” by Toronto’s NOW Magazine for two years in a row, Emma-Lee has performed her music on multiple national tours across Canada as well as high-profile showcases at SXSW and MIDEM. Her debut album “Never Just A Dream” (2009) received glowing reviews from the Toronto Star (4/4 stars) and the Globe and Mail – the latter naming it their “disc of the week”. 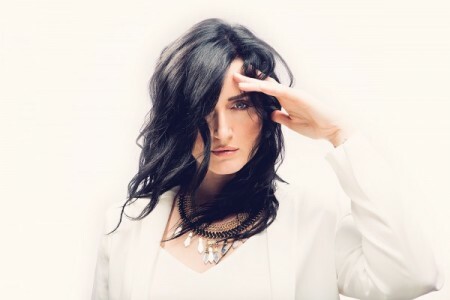 Her 2012 follow-up “Backseat Heroine” was released through eOne Music Canada, and the first single “Not Coming By” yielded significant traction at CBC Radio 2, with the video for second single “Figure It Out” added into heavy rotation on MuchMusic. The album was also named “Best Adult Contemporary Album” at the 12th annual Independent Music Awards. Songs from her extensive catalogue have been featured in numerous film & TV such as Degrassi, Teen Wolf, Saving Hope, Beauty & The Beast, Dance Moms and Tyler Perry’s: Why Did I Get Married Too. In 2016 Emma-Lee is enjoying her first taste of radio success with her single “Worst Enemy”, currently in the top 30 Mediabase Hot AC chart and top 20 Main AC. Emma-Lee is also frequently asked to co-write for a variety of other artists. She’s had songs recorded by Kira Isabella (Sony Music Canada), Madeline Merlo (Open Road), Victoria Duffield (Warner Music Canada), Alee (Wax Records), River Town Saints (RGK/Open Road), Leah Daniels, Carleton Stone and many more which have yielded 3 hits in the Canadian Billboard top 40. Now in its 7th year, The Gordie Sampson Songcamp was conceived by Gordie Sampson, a multiple-award winning Canadian songwriter and artist, as a way to nurture young songwriters from across Nova Scotia. Songcamp gives songwriters the opportunity to build working relationships with their peers and develop their skills as artists that will benefit their writing careers. The vision for Songcamp is to promote learning in pursuit of artistic excellence while helping to develop a nurturing and collaborative music community. This year, 21 songwriters and 2 songwriters/producers will spend 5 days in Ingonish, Cape Breton, writing songs, working and learning with some of Nova Scotia’s finest songwriters. Joining our Songcamp Leaders, Gordie Sampson, Steven MacDougall, Carleton Stone, Breagh Mackinnon and Dylan Guthro, is a special guest writer from Toronto, Emma-Lee. Emma-Lee is an award-winning, critically acclaimed singer and songwriter. She has performed multiple cross-Canada tours, as well as high-profile showcases at SXSW and MIDEM. Songs from her extensive catalogue have been featured in numerous film and television programs, and she is often sought after to pen songs for a variety of artists. Songcamp is also very happy to welcome 5 new songwriters this year: Indie/Folk singer-songwriter Laurenn Marchand, Award-winning Hip hop artist Quake Matthews, Cape Breton Folk/Country artist Jordan Musycyn, 18-year-old Electronic producer Matt Halverson (aka “MATTY“), and 17-year-old Indie-Pop artist Kayleigh O’Connor. Over the next few weeks, we will be showcasing more about Songcamp and the writers on Songcamp social media (links below). You can also sign up for our newsletter here to get updates about Songcamp straight to your email! The annual Gordie Sampson Songcamp concert will be held July 14th, at the Keltic Lodge in Cape Breton Highlands National Park. Tickets will be available at The Keltic Lodge, Ingonish Home Hardware and Doucette’s Variety at a date soon to be announced. Gordie Sampson Songcamp is made possible by the generous support from the Nova Scotia Department of Communities, Culture and Heritage; Music Nova Scotia; The Ceilidh Cup, and the Bell Media Canadian Songwriting Challenge. Four Songcampers in the Casino NS Artist in Residence Finals! 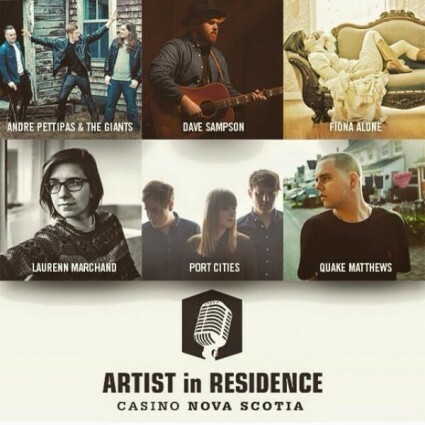 Congratulations to Dave Sampson and Port Cities, as well as our 2016 Songcamp newcomers Quake Matthews and Laurenn Marchand on making the finals for the Casino Nova Scotia and Music Nova Scotia Artist in Residence Program! Until June 9th, fans can vote daily for their favourite act at the link below to help them win a $20,000 investment to assist with developing their career through recording, marketing, and live performance opportunities. Please visit www.musicnovascotia.ca/cnsairvoting to vote for your favourite Nova Scotian artist. 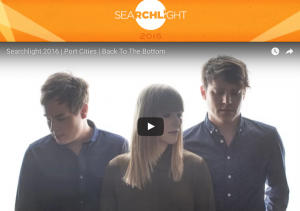 Vote for Port Cities in the Top 25 for CBC Searchlight! Congratulations to our Songcamp leaders Port Cities for making the Top 25 and representing Nova Scotia in the 2016 CBC Searchlight Competition! This is the final round of fan voting which runs until Monday, May 9th at 4PM. Fans can vote once daily per device here. The next step is becoming one of the final four contestants in Canada and performing live in Toronto on the first ever Searchlight TV special on CBC-TV later this month for a chance to win $50,000 in prizes to help the band advance their career. Best of luck to Breagh, Carleton & Dylan and let the voting begin! 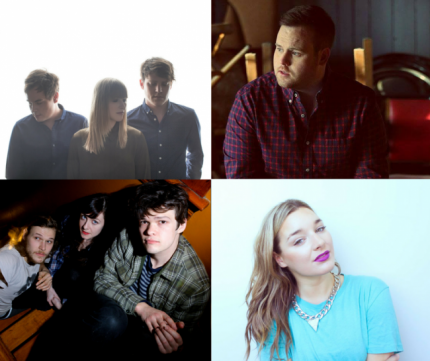 Four Songcamp acts make the CBC Searchlight Regional Top 10! Natalie Lynn wins the 2016 Take It To The Tiki Competition! Congratulations to our very own Natalie Lynn on winning this year’s “Take It To The Tiki” Competition! After four weeks of competition with 11 other acts, Natalie took the final prize – winning a slot at Canadian Music Week at the Rivoli on the “Tiki Stage”, as well as $2,000 towards travel and free accommodations for the night of the show. Nice work, Natalie! 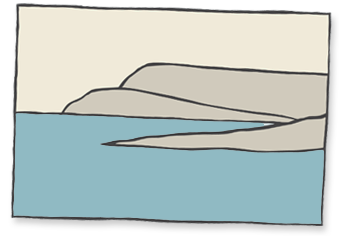 We are now accepting submissions for songwriters to attend the Gordie Sampson Songcamp, which takes place in Ingonish, Cape Breton on July 10 – 15, 2016. At the Gordie Sampson Songcamp, emerging writers come from all over the province of Nova Scotia to collaborate and co-write songs with their peers, mentor with award-winning artists, and learn from music industry leaders. There is no fee to attend the Gordie Sampson Songcamp. Accommodations and meals are provided at no cost to the songwriters. A maximum of 5 new songwriters will be selected to attend. Only successful candidates will be notified. You can include 3 additional websites like your Facebook fan page, Twitter, and links to videos and press online. The Gordie Sampson Songcamp Song is an annual event, conceived by Gordie Sampson, a multiple-award winning Canadian songwriter and artist, as a way to “give back” to the community that has supported him. The intent is to nurture young songwriters, give them access to knowledge, and to help them develop tools that will benefit their writing careers. Past songwriters include Dylan Guthro, Carleton Stone, Mo Kenney, Evan Meisner, Breagh MacKinnon, Barbara Cameron, Brandon Johnson, Elijah Wohlmuth, Jenny MacDonald, Natalie Lynn, Dave Sampson, Dana Beeler, Seamus Erskine, Willie Stratton, Laura Roy, Nicole Ariana, Kyle Mischiek, T Thomason, Reeny Smith, and Jahmal Wellington AKA Frank Kadillac. Thank you to our sponsors and partners for your generous support: Nova Scotia Communities, Culture and Heritage; Music Nova Scotia; The Ceilidh Cup; SOCAN; and the SOCAN Foundation and Bell Media Canadian Songwriter Challenge. Songcamp Alumnus Christopher Brown Releases new album! 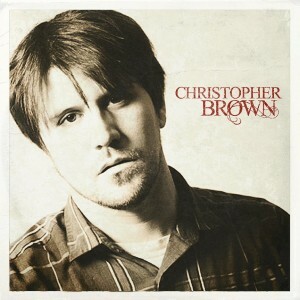 Congratulations to Christopher Brown on the recent release of his self-titled album, released December 1st. An alumnus from 2013-2014, two songs on the record were co-penned in Ingonish at Songcamp! Follow Christopher on Facebook and get the album on iTunes here!